Quaint Victorian-style architecture, soft colors, and elegant floral patterns provide a welcoming atmosphere for guests at Disney's Saratoga Springs Resort & Spa. 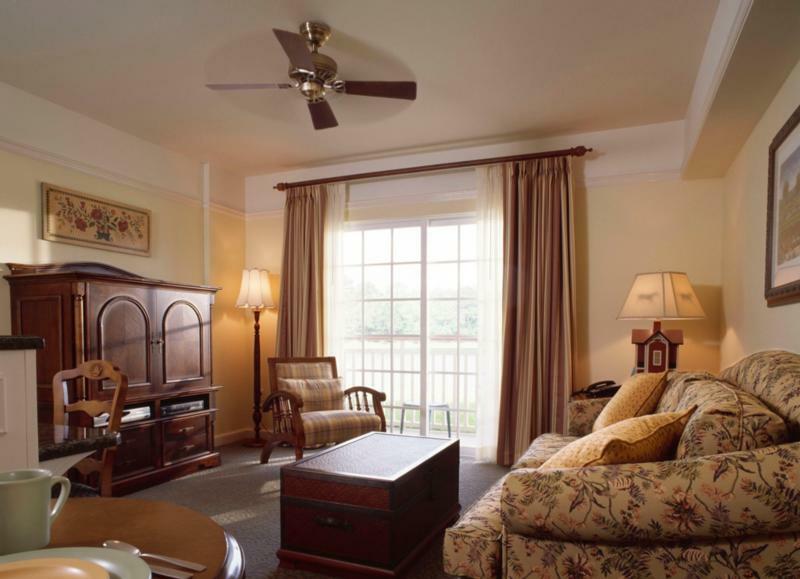 Relax and rejuvenate in your spacious vacation home amidst custom- made furniture and ornate decorations. 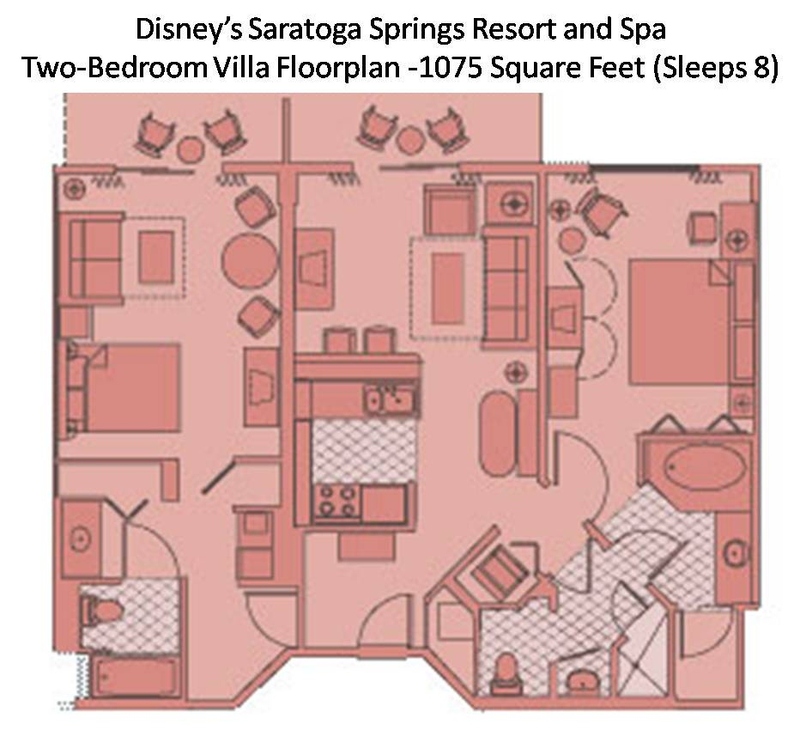 Disney's Saratoga Springs Resort & Spa offers one-, two- and three-bedroom vacation homes complete with king-size bed and whirlpool tub in the master suite, queen sleeper sofa in the living area, fully equipped kitchen, TV and DVD player, washer/dryer, and private porch or balcony. Two bedroom homes feature a second bedroom with two queen beds or one queen bed and a double-size sleeper sofa, and private bathroom. 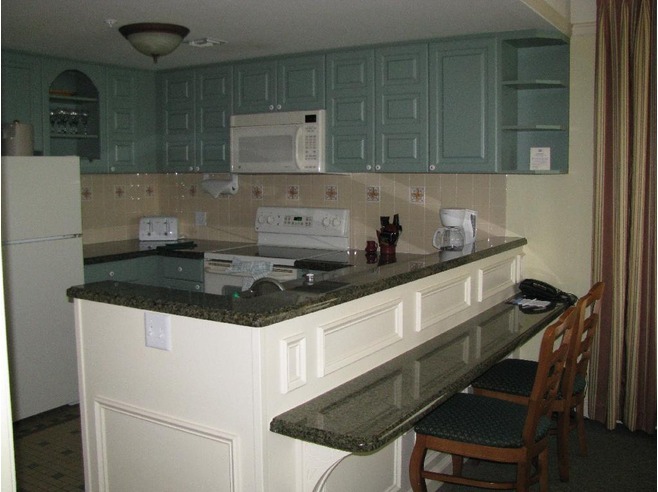 Three bedroom grand villas feature two additional bedrooms, each with two queen beds, and private bathroom.